She claimed he was "an abusive con man" who had been emotionally abusing her and trying to take control of her money for years. 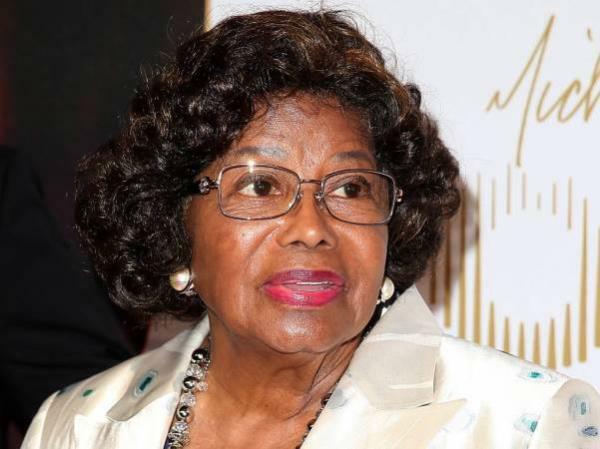 Katherine Jackson will have to take the witness stand as part of her elder abuse case against nephew Trent, a judge has ruled. The 86-year-old obtained a restraining order against Trent, who worked as her driver and looked after finances and wellbeing, in February after she claimed he was "an abusive con man" who had been emotionally abusing her and trying to take control of her money for years. Trent denied the claims and filed legal documents claiming Katherine's son Jermaine, the brother of the late Michael Jackson, was masterminding the whole case in his attempt to control Michael's estate. Trent questioned whether Katherine, who didn't appear in court, actually wrote the declaration herself and whether she had any idea was happening while she was in London with her daughter Janet. Trent asked a judge to either dismiss the case or force Katherine to appear in court, as he believed she would back him in person. On Tuesday, Judge Rolf Treu ruled that he would not accept a sworn statement from Katherine, and she will have to appear in person in Los Angeles County Superior Court for her testimony and cross-examination in the case. However, Katherine's lawyer Joy Bass told the New York Daily News she was unsure whether the ruling would be enough to convince the matriarch to return to America. Bass added that Katherine, who travelled to the U.K. to support Janet after the birth of her first child, is currently "under a doctor's care" in London, and shouldn't be forced to jeopardise her health in order to deliver a live testimony. Judge Treu's decision was the last in a string of legal blows for Bass, whose previous attempts to seek testimony over Trent's alleged abuse failed. Her team's first attempt, asking an Adult Protective Services' social worker about his case file, hit a roadblock when the judge ruled the employee didn't have to share the file or answer questions. Judge Treu also stopped Katherine's head of security, Stephen Caines, from testifying whether Katherine told him she was scared of Trent, and while Katherine's former personal assistant Janice Smith admitted she had seen her former boss acting "withdrawn and fearful" around Trent, Judge Treu sustained an objection prohibiting her from answering whether she had ever seen Trent acting "mean or abrasive".